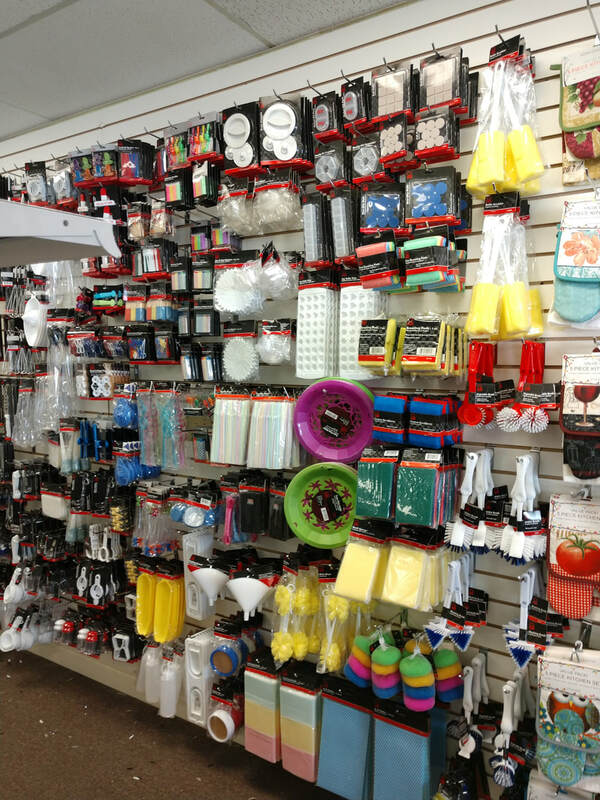 We're proud to offer a variety of merchandise from novelty, houseware, toys, office supplies, school supplies, candy, automotive and more. 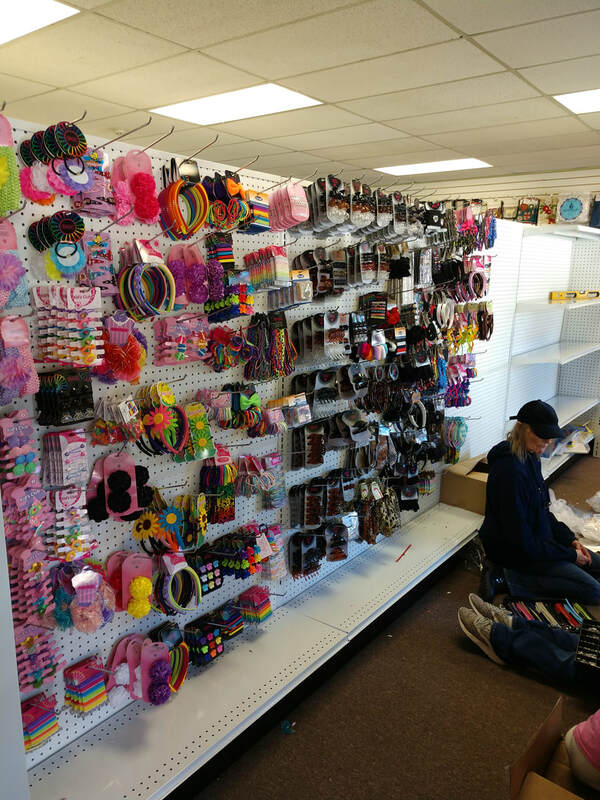 We are a local Bailey family owned & operated business that started as a dream and now has come true. We hope to have the support of the great families and neighbors of Conifer, Bailey and Evergreen, as well as the tourists that visit our great community. 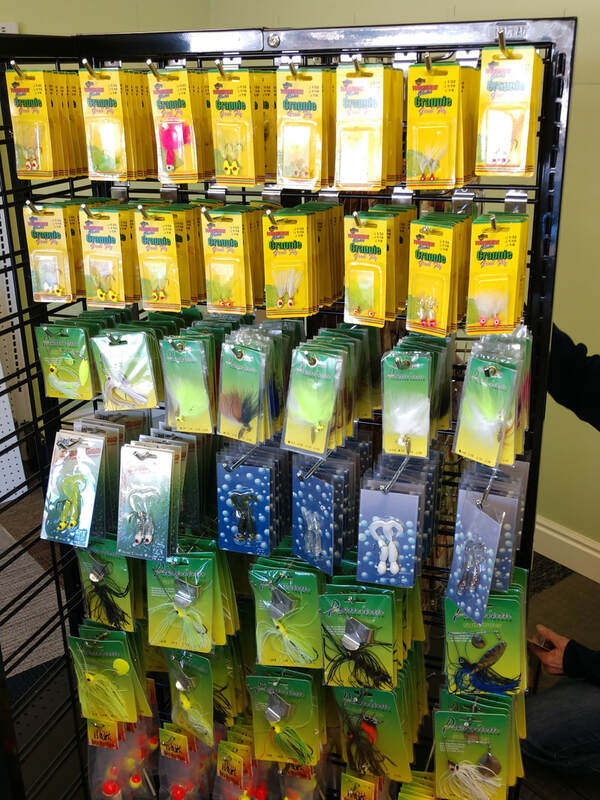 If you have any suggestions on a product you would like to purchase from our store that isn't available , please give us a call or send us an email. We look forward to hearing from you.